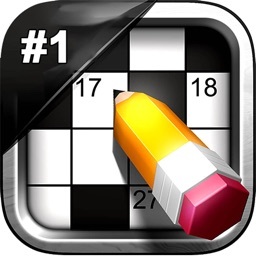 Traditional crossword puzzles with a grid to fill in by solving the clues. 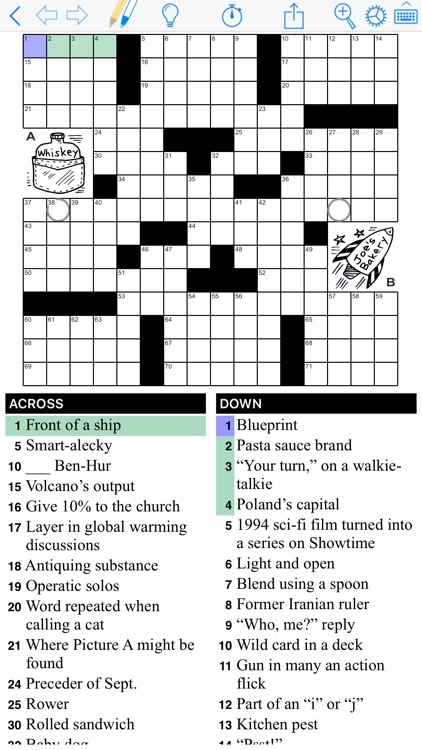 Fill in 7 across, or 12 down and your well on your way to filling in the crossword. 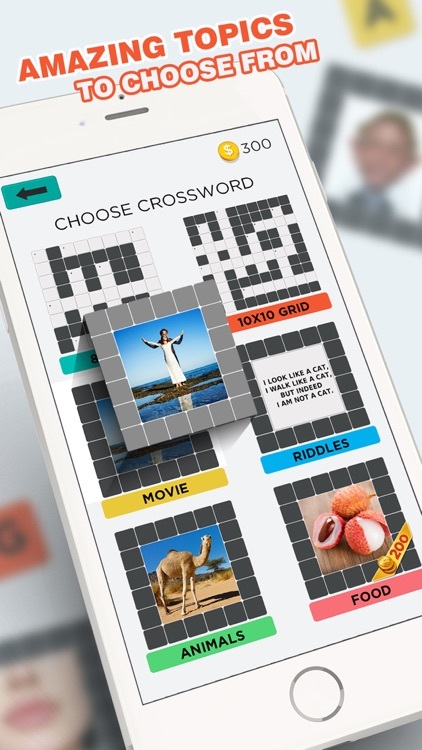 Puzzle your way through more than 1,000 levels; the clues are in the pictures. 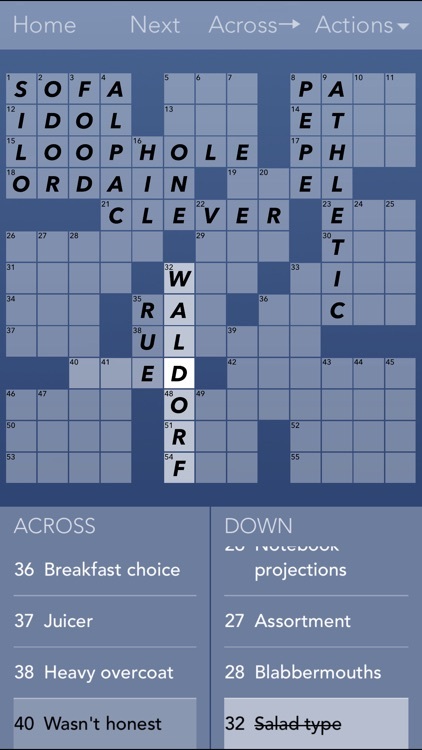 This word game is both elegant and simple, yet will challenge even the greatest word enthusiast. So fire up your detective skills and kick your brain into gear; it'll thank you for it later! 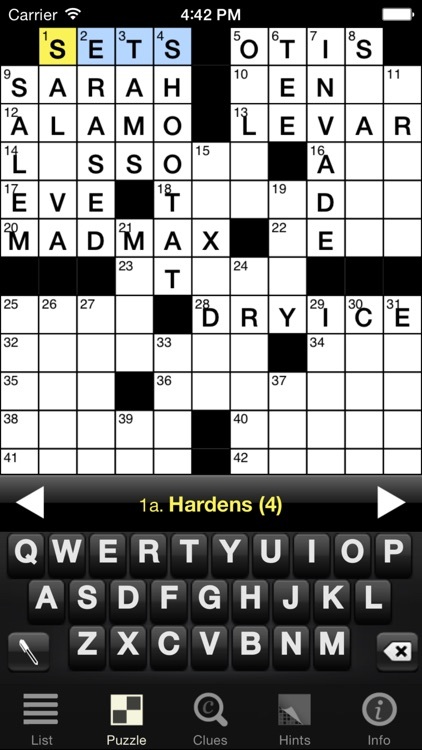 The best crossword in the world is better than ever! 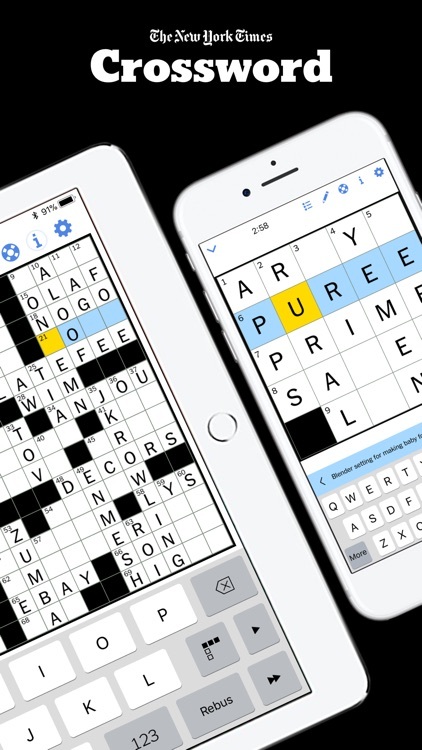 Enjoy the same puzzles printed in the daily newspaper in the crossword app built by The New York Times. 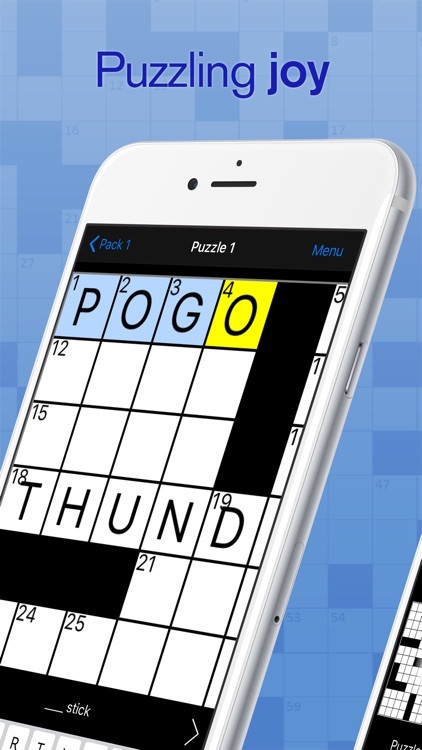 Start playing with unlimited access to the daily puzzles for seven days. 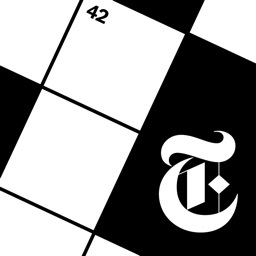 After that, subscribe for full access to The Crossword on iOS and at NYTimes.com. 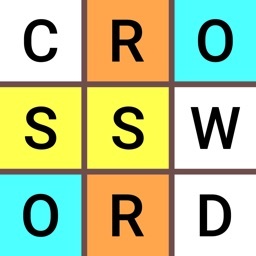 Solve thousands of clues in the biggest and best crossword puzzle ever! 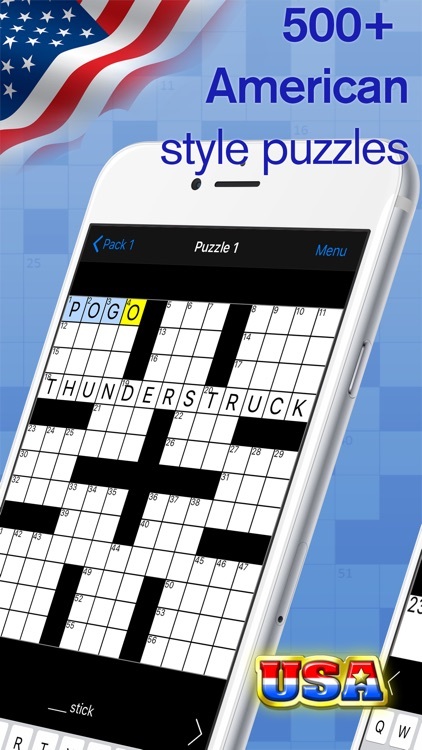 Now you can enjoy a new crossword challenge every day with this giant collection of 100s of original puzzles. 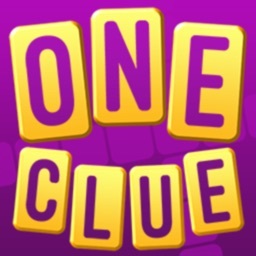 There are over 10,000 unique clues to solve as well as dozens of quests to complete and trophies to collect! Every Day, 365 Days A Year! 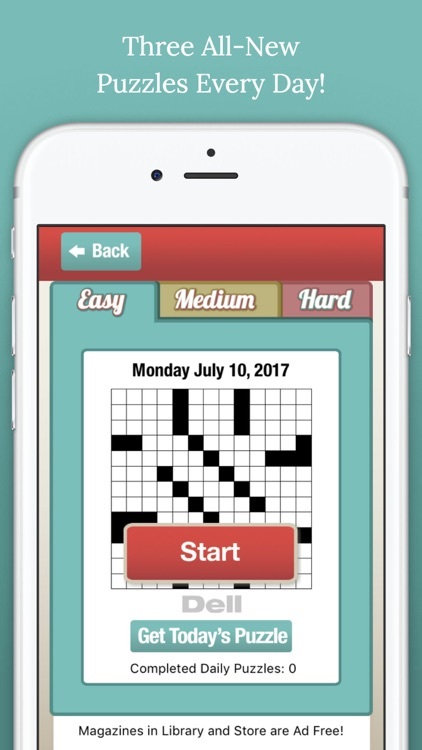 Free Daily Crossword Puzzles- Easy, Medium, and Hard- EVERY DAY! Also includes Free Sampler Collection containing twelve crossword puzzles to help get you started, plus thousands of all-new, ad-free Easy, Medium & Hard puzzle collections! Free to download, free to play! 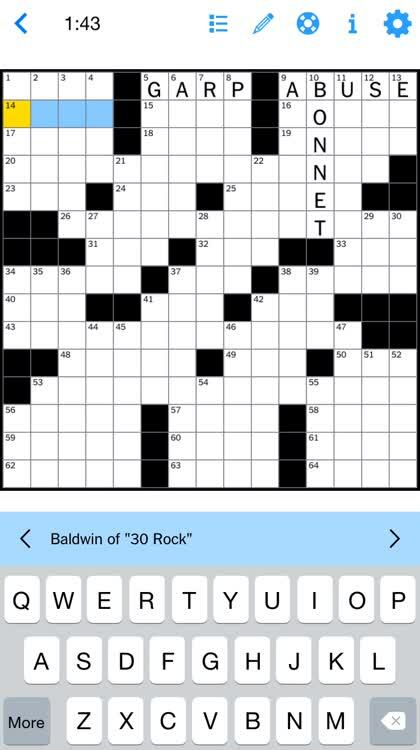 Barred crosswords are similar to traditional crosswords, but they use black lines instead of black squares to separate the words. 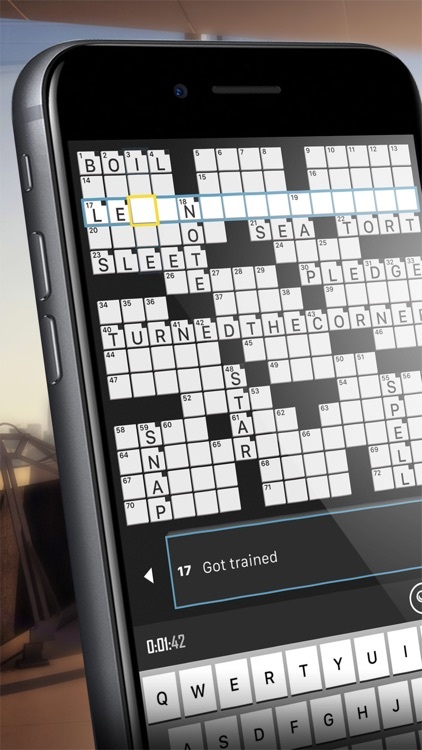 Exercise your brain every day with picture crosswords! 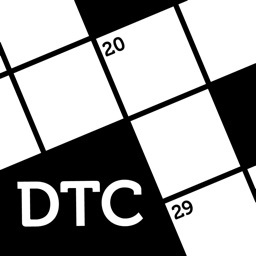 260+ professional Cryptic Crossword puzzles to keep you pondering. 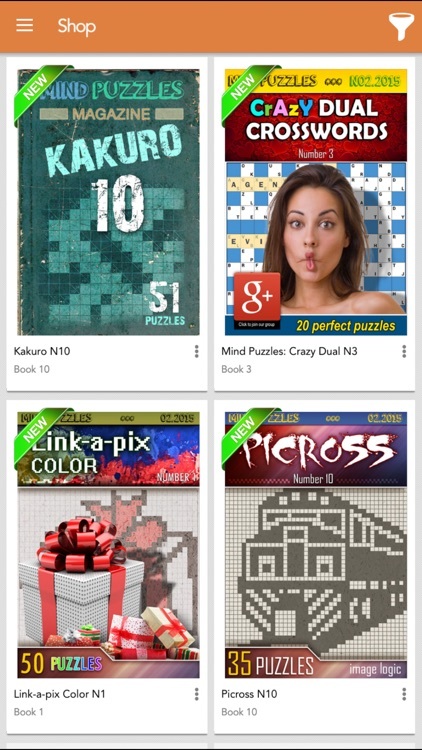 29 free puzzles with all features enabled, and no ads. 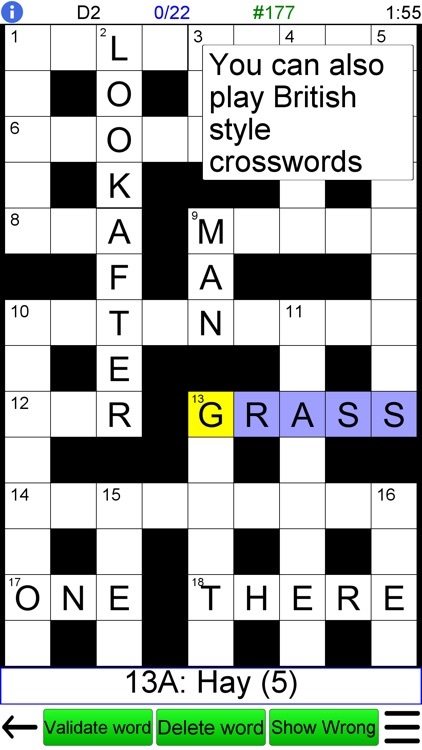 These are cryptic level crosswords, suitable for seasoned crossword enthusiasts. 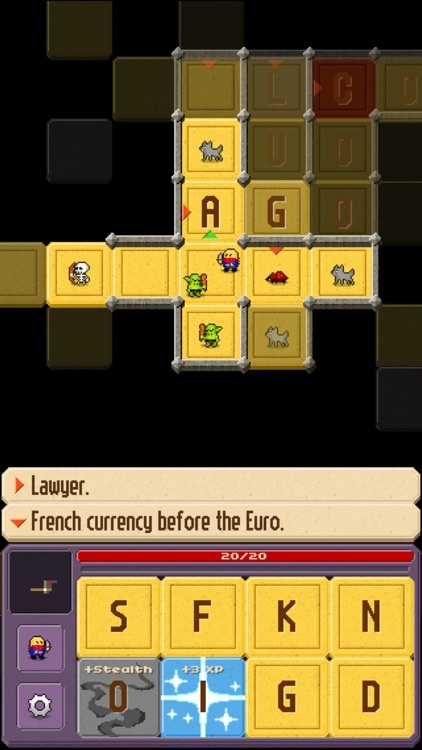 Descend into the Crossword Dungeon, where every level is made up of a procedurally-generated crossword, and each letter guarded by a vile monster you must best! 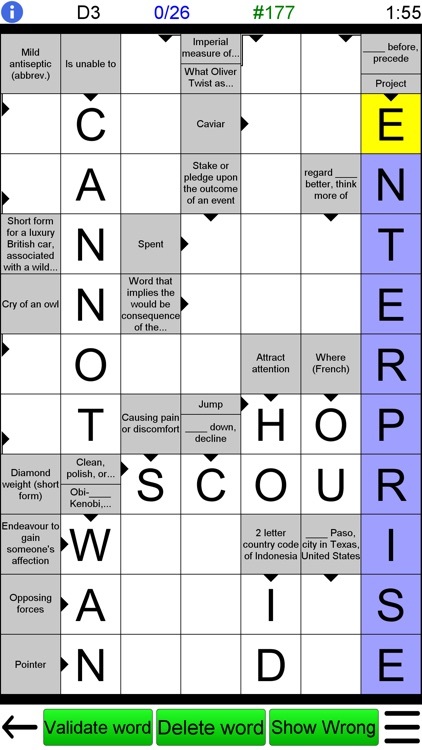 Guess the correct letter to instantly dispatch the monster, or risk combat damage if incorrect. 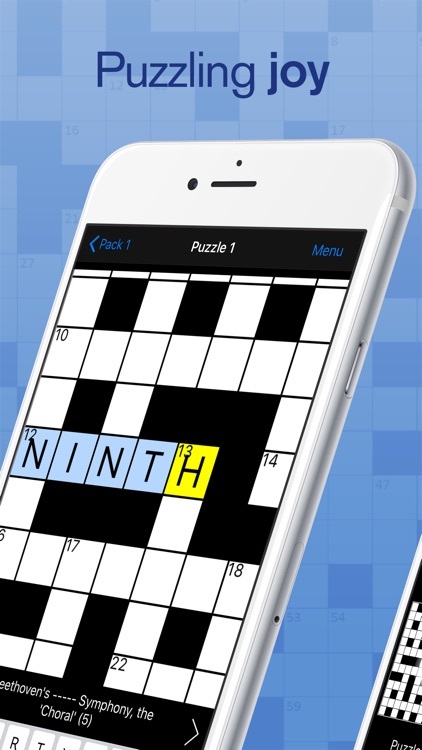 Solve Crosswords a Brand New Way !!! 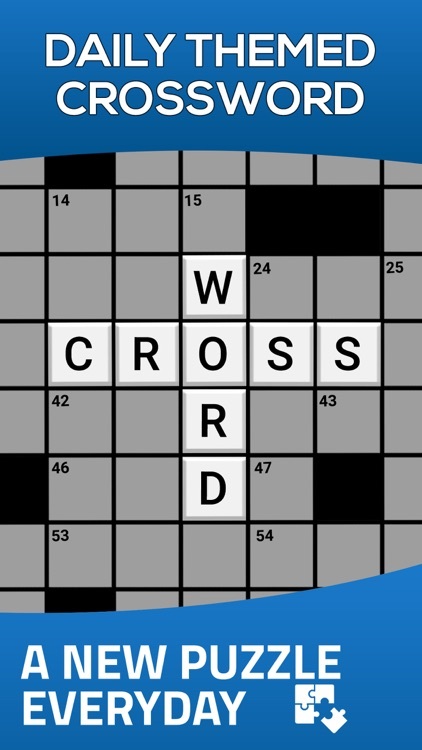 Instead of regular hints we will give you picture clues to solve a crossword, Lets see how smart you are at solving crosswords a new way !!! 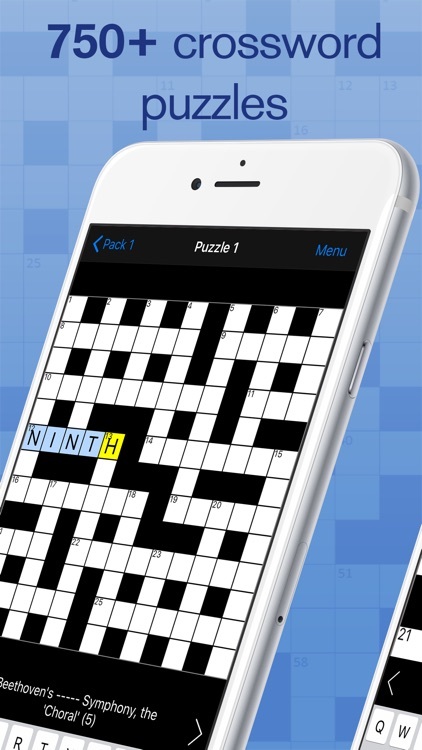 Play an unlimited number of tailor-made crossword puzzles!! 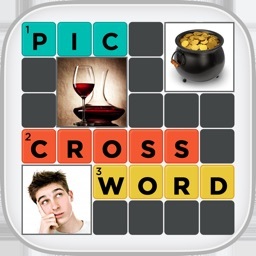 This game is also known as pieceword, bits & pieces, jigcross, jigsnip and building blocks. A modern twist on a beloved classic! 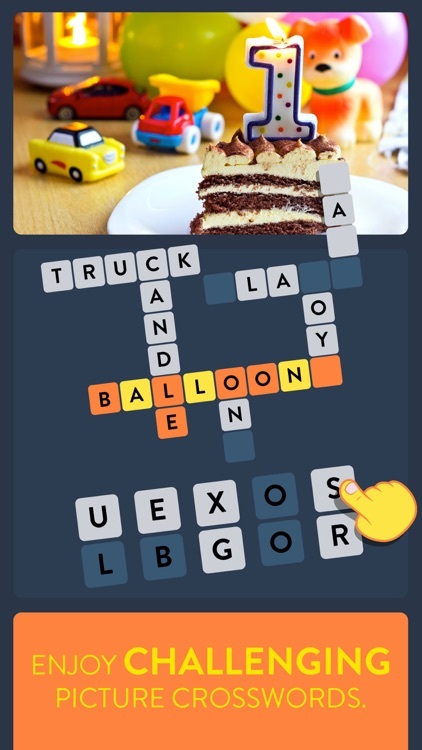 Crossword quiz is a unique puzzle crossbreed based on 3 types of clues: word descriptions, emoji combinations, and photos. 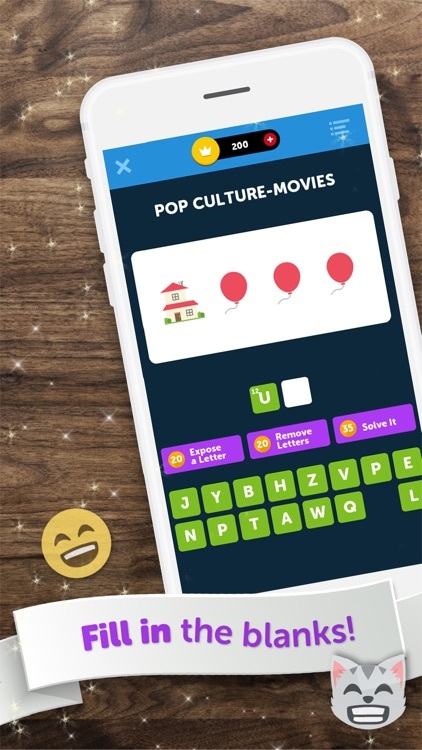 Put your visual, word, and critical thinking skills to the test in this mash-up puzzle extravaganza! 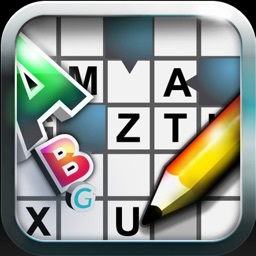 Join thousands of players who exercise their brains every day with the best crossword game for iPad and iPhone. 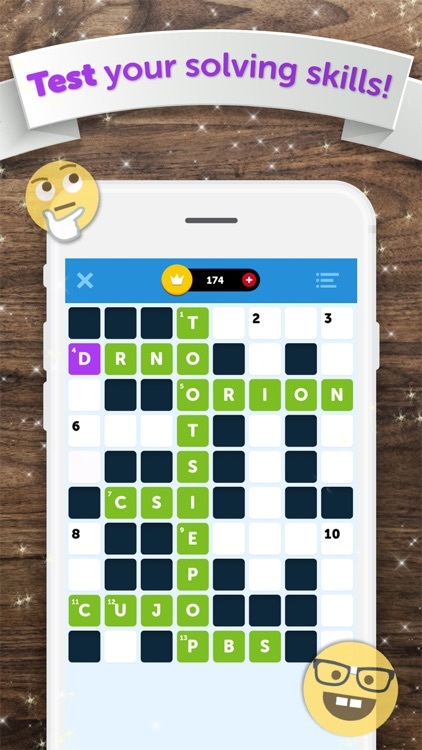 Crossword Puzzle by Redstone is a fun and engaging game app - it is free to download and all users get access to free crossword puzzles, no subscription required! 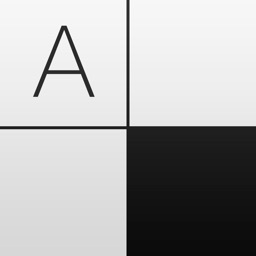 Designed for iPhone and iPad and the new iOS and written in classic British English, Clean Crossword is different and possibly the best crossword ever published for iOS devices. 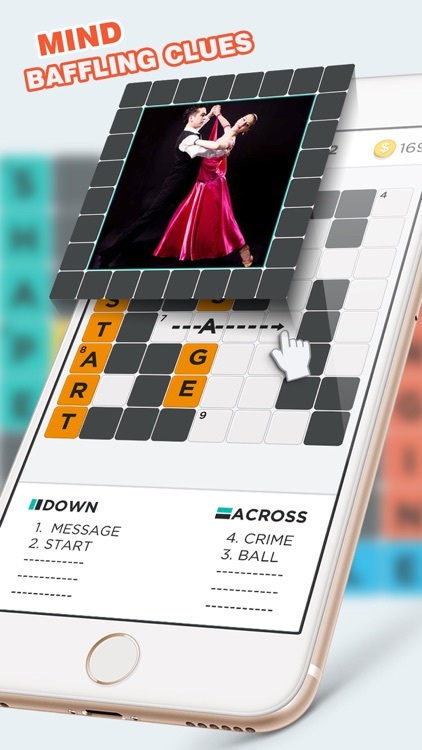 The clues are shown right in the puzzle grid, making puzzles easy to view and play for weeks of challenging fun. 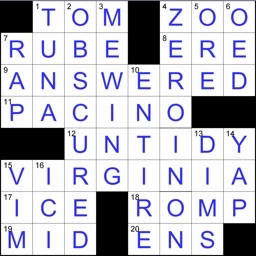 Arrow crosswords are similar to traditional crosswords, but the clues are integrated into the grid. 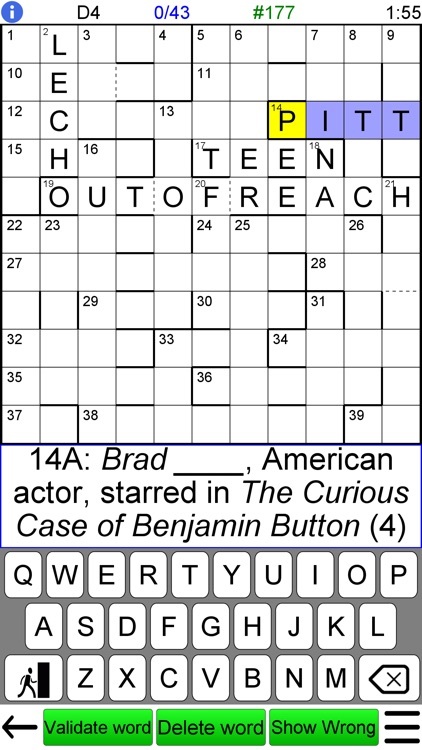 Note that all the answers and clues use US English spellings, and that the general knowledge clues are tailored for US players. 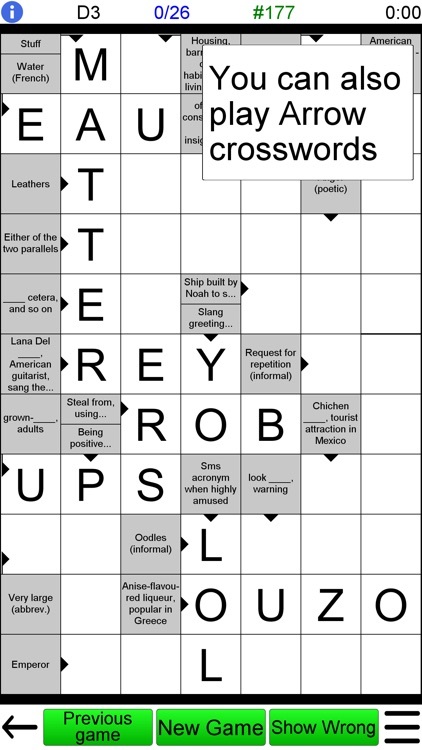 540+ US-style professional crossword puzzles for your coffee break. 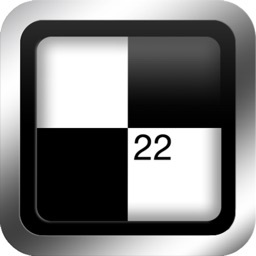 27 free puzzles with all features enabled, and no ads. 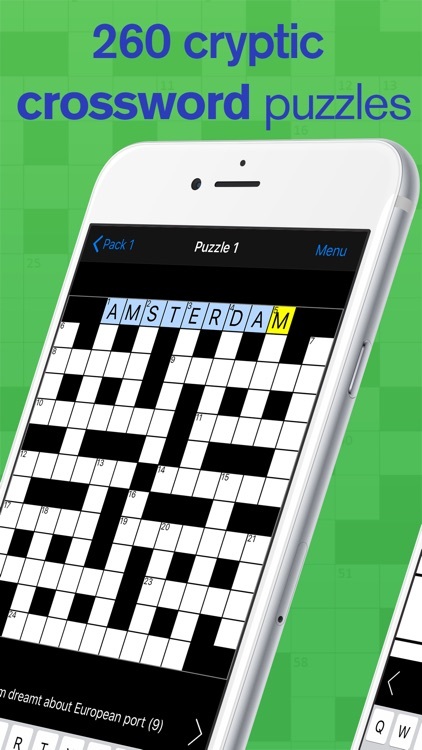 Take your passion for crosswords around the world with Crossword Puzzles! by Zelnut. No subscription required! 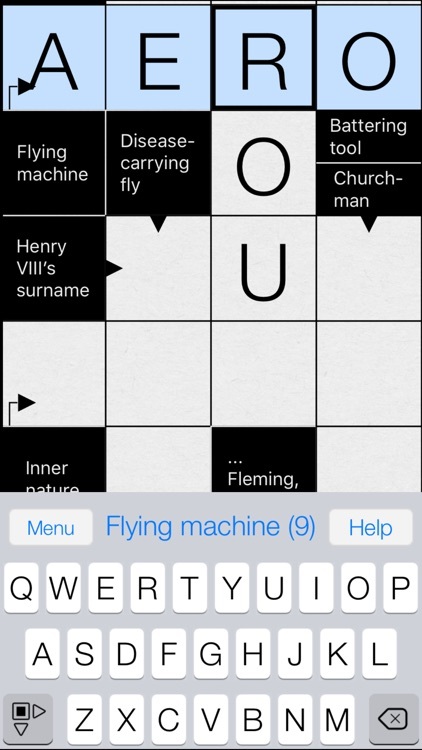 Play a FREE puzzle every day as you tour breathtaking locations around the world. 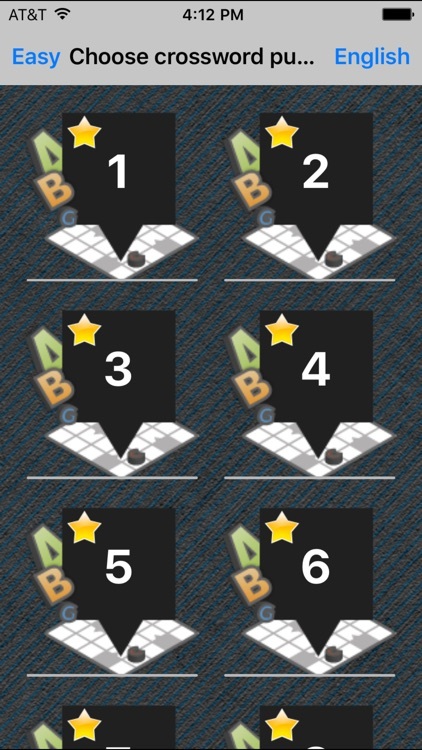 Thousands more puzzles and dozens of destinations await you on your tour. 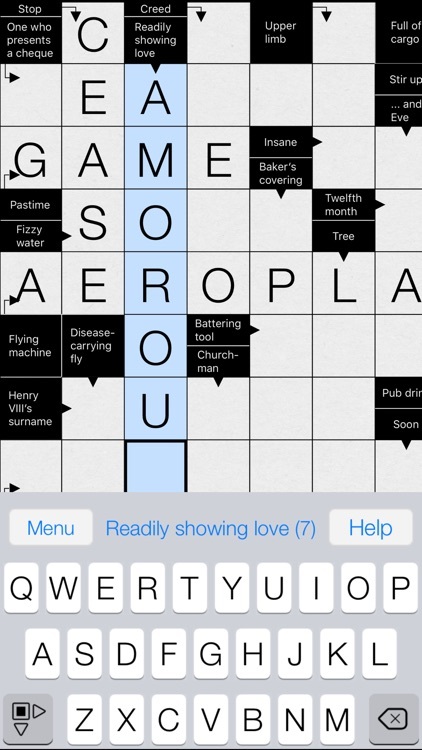 “I have several crossword puzzle apps, but this is the one I use the most often. 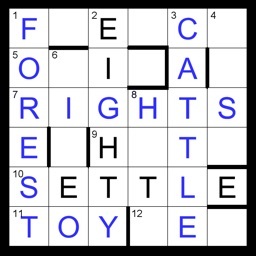 Easy to navigate, interesting puzzles that rank from easy/moderate to slightly difficult." 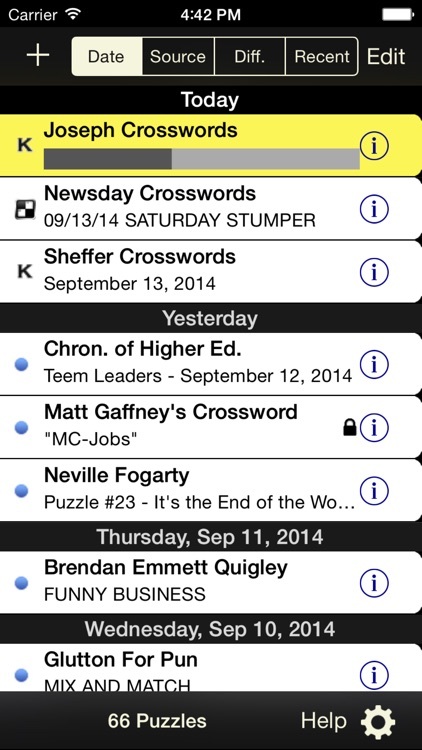 Crossword-friends behold: With the new crossword puzzles app, it will be hard to be bored! 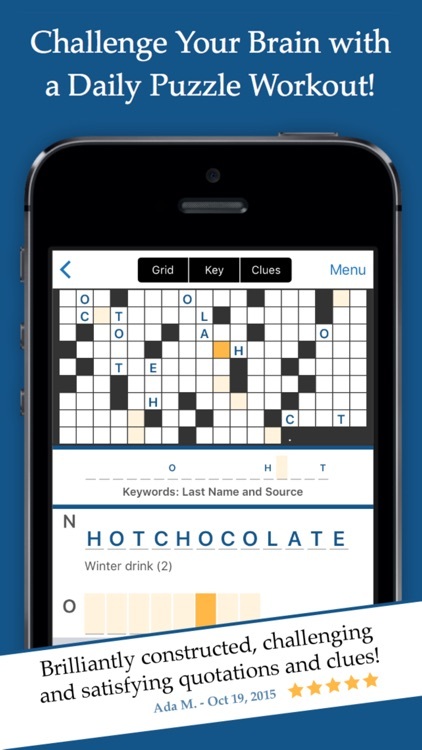 Our crosswords to go, wherever you go. Play many high quality crosswords anytime anywhere on the iPhone, iPad, and iPod! 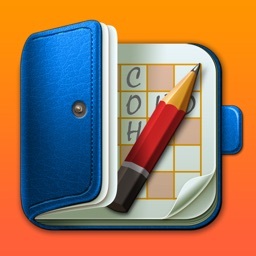 This app is easy to use and is a lot of fun. 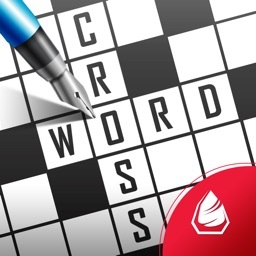 By playing crosswords you can not only improve your general education and also practice vocabulary skills and learn to concentrate even better. app is easy to use and is a lot of fun. 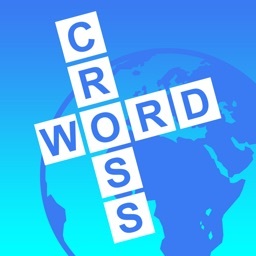 By playing crosswords you can not only improve your general education and also practice vocabulary skills and learn to concentrate even better. 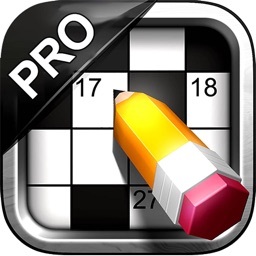 Once you download this "pro" app, you will be able to do up to 3 puzzles of your choice for free. After this, you can opt in for a 1 month or 3 month automatically renewable, low-cost subscription for only $2/month (1 month) or $2.99 (for 3 months). 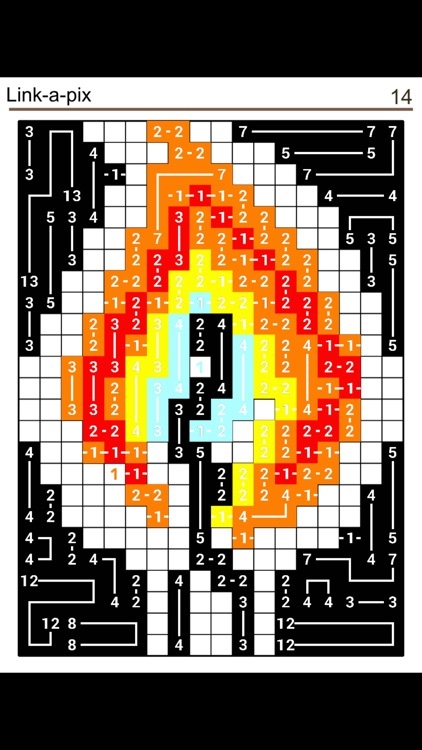 Once you have subscribed, you can do any of our puzzles. 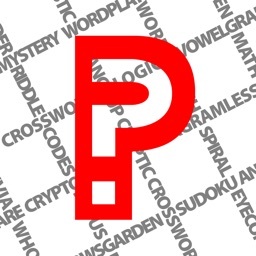 Our entire puzzle inventory is available in 5 languages. Learn how to read notes and play the corresponding keys on the piano! 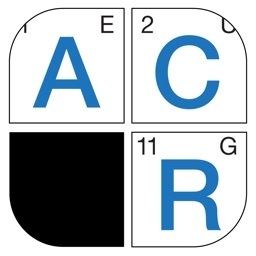 Whether you are a beginner, intermediate, or advanced pianist, this app will challenge your note reading skills while you solve crossword puzzles. 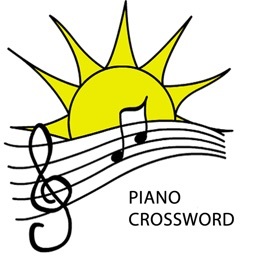 Piano Crossword is an app designed for both younger and adult students wishing to improve their music reading skills while solving a crossword created with the notes themselves. * A fully functional 88-note keyboard with quality sounds. 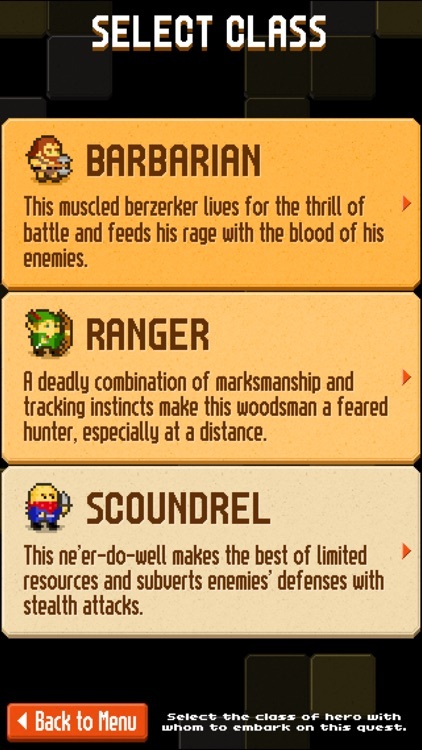 * A difficulty based system between levels. Each level is more challenging than the next. You will be identifying notes with 4 ledger lines before you know it! 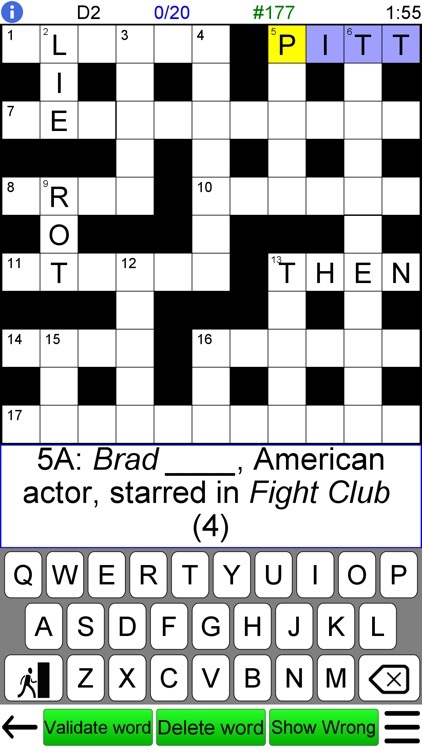 * Solve the crossword as fast as possible by entering the correct notes on the keyboard. Speed and accuracy matter! A wrong note will cost you a second, so be careful! 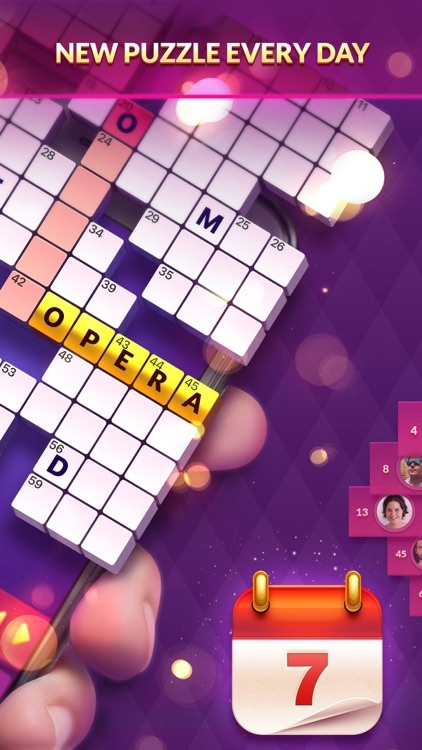 * After you enter the final note, you get to see your completed puzzle along with your score! * Discover a new background every time you start the game! 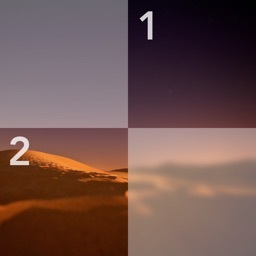 There are 3 different backgrounds chosen at random, so it will always be a surprise! 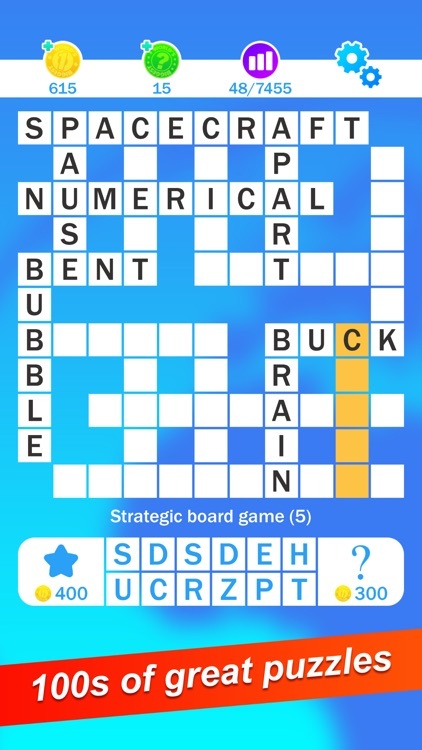 Find 3 words with identical letters highlighted! 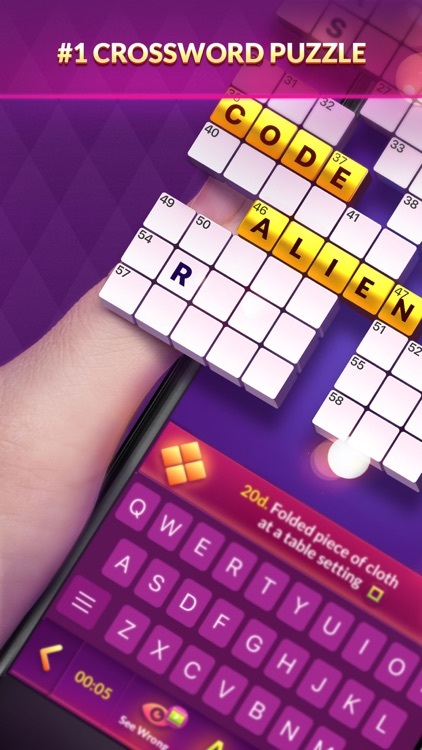 Expand your vocabulary and sharpen your skills with endless fun word puzzles! 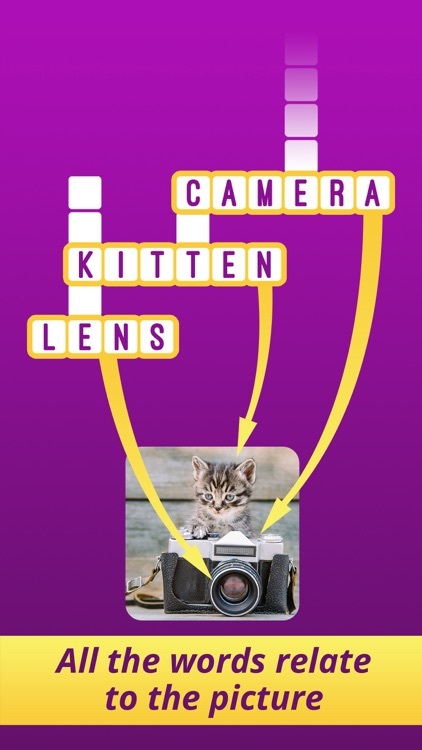 Can you guess the words and unlock the levels? 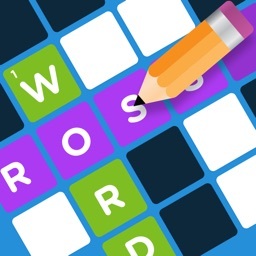 Countless word puzzles from easy to tricky are waiting for you! 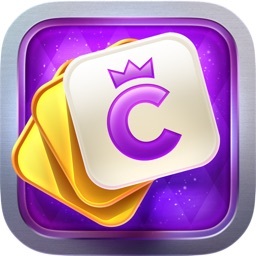 New puzzles are added continuously for endless word fun! No complicated rules. Just start playing and have fun! 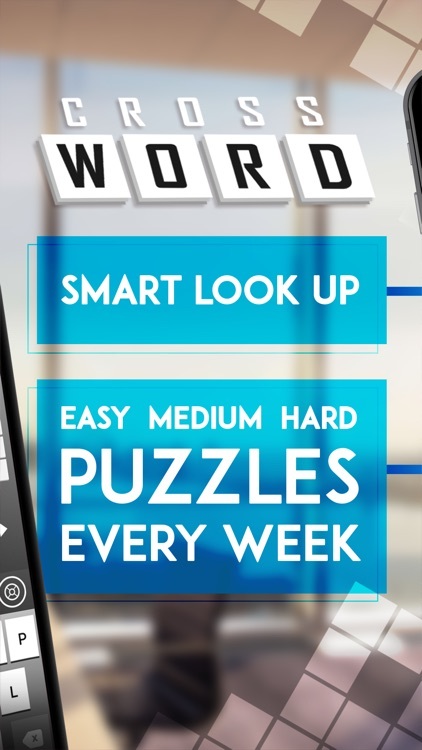 Which words are we looking for? 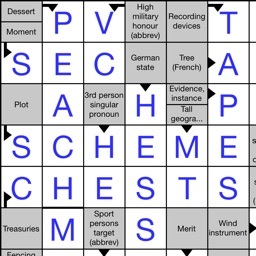 Look at the clues and check the highlighted spots; create the related words to the hints. Win! 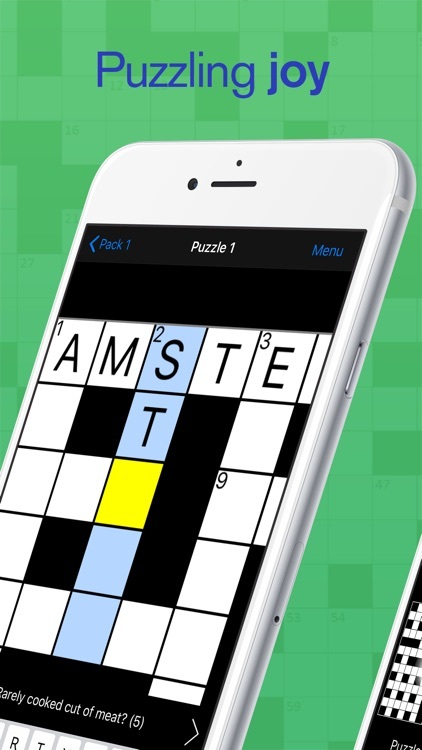 Try PuzzleLife's Crossword app for mobile and tablet now! 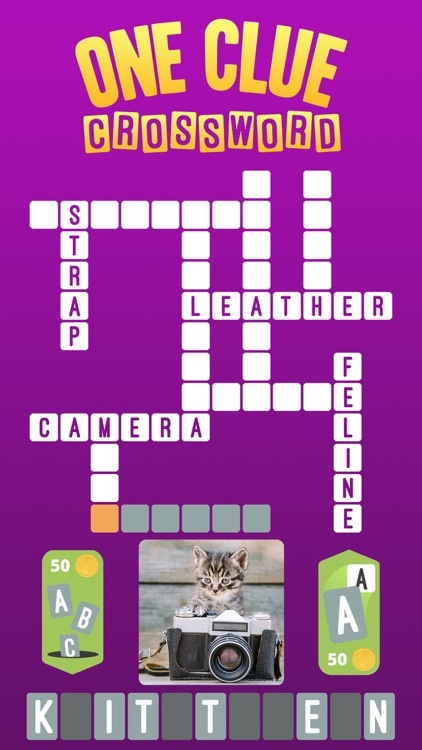 Enjoy this fun and popular word puzzle! PLAY EXACTLY AS YOU LIKE! 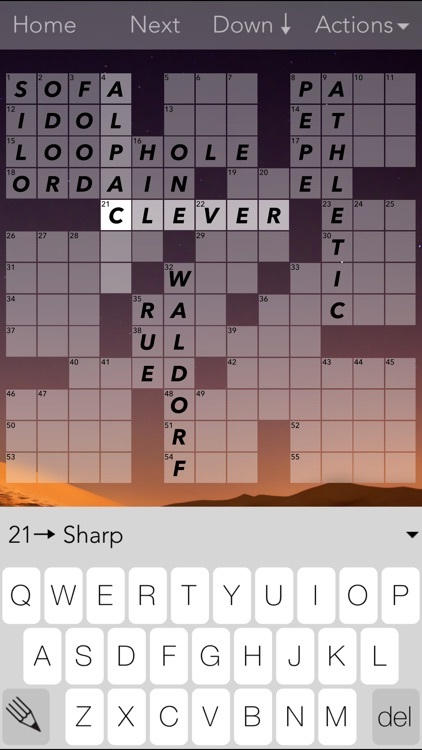 THIS APP WILL GIVE YOU A UNIQUE AND PERSONALIZED CROSSWORD EXPERIENCE. - Top quality puzzle content, built on years of experience. 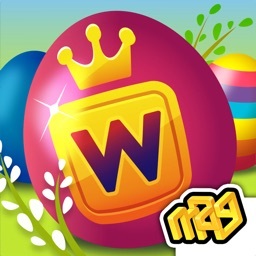 - Create an account and receive 500 FREE CREDITS for more free puzzles. 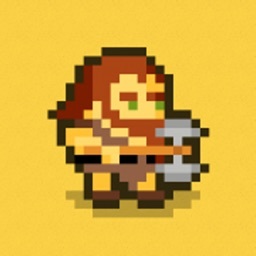 - Test all difficulty levels for free. Are the higher levels too challenging for you right now? 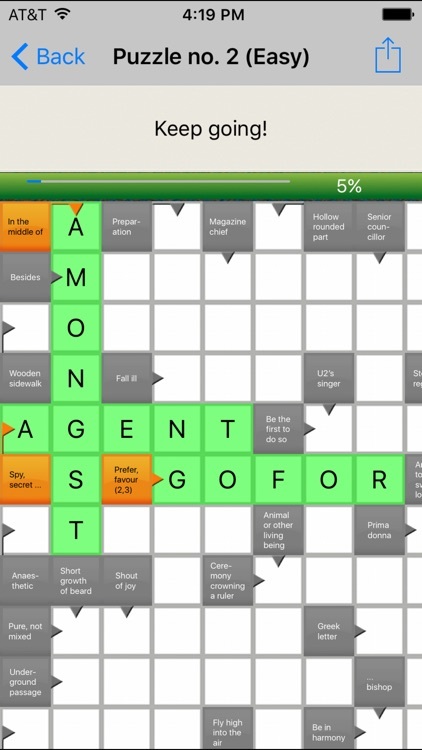 Anagram mode can push you forward, by giving you the little bit of help you need. 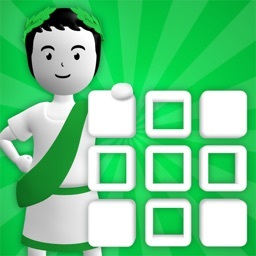 - Intuitive controls and comprehensive settings make solving puzzles a pleasure. 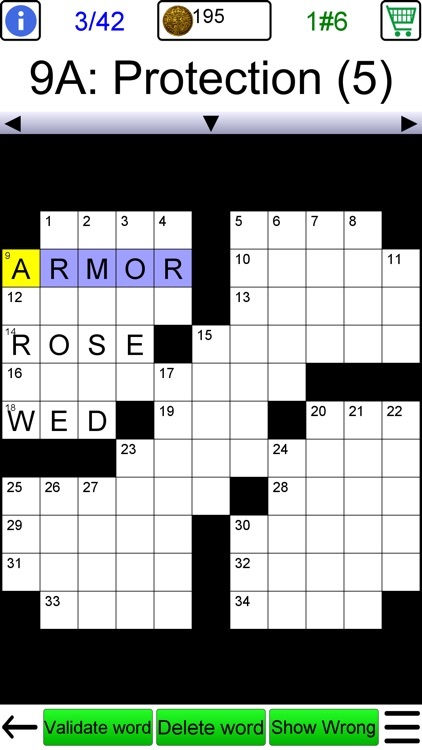 Puzzles can be enlarged to ensure a comfortable game experience even on small screens. - Play whenever you want and continue to play even when you're not online. 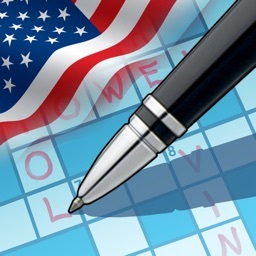 - To become a true Crossword expert complete every achievement and earn free credits. 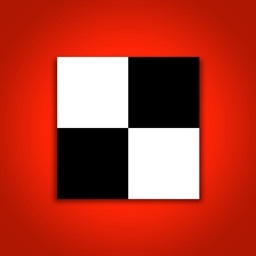 - Log in and use your credits for all the other Puzzlelife apps. 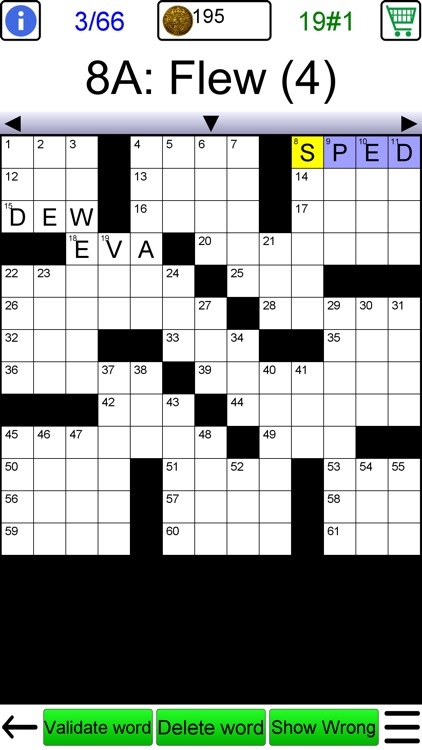 Who has not tried their hand at a crossword puzzle before? 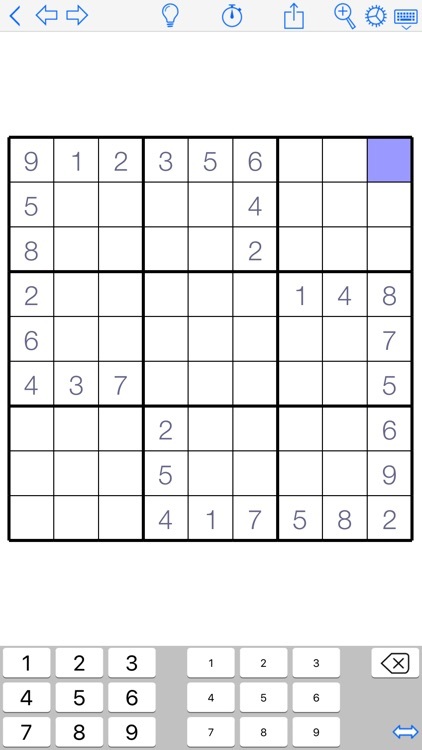 This type of puzzle hardly needs an introduction. 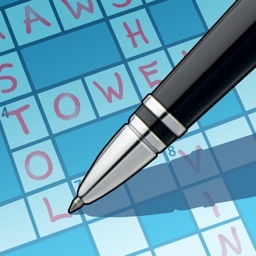 But the PuzzleLife Crossword app makes solving these puzzles even easier, more fun and more relaxing. 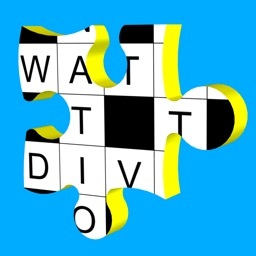 Thousands of puzzles await in 3 languages (Dutch, French, English).